From 1 September, Christian Nødskov Duus Nielsen began in the position as Chief Development Director in CST’s residence within the outskirts of Copenhagen. Christian Nødskov Duus Nielsen brings several years’ experience within the industry from the EMS company GPV Group with offices in Denmark and Asia. The activities in CST hafve increased significantly after the recently signed contract with the Danish Defence (DALO) says CEO Carsten Høiberg. Carsten Høiberg therefore emphasises that the expansion of knowledge happens as a natural consequence of CST having a busy year, with an increasing number of development contracts for electro-optical solutions. 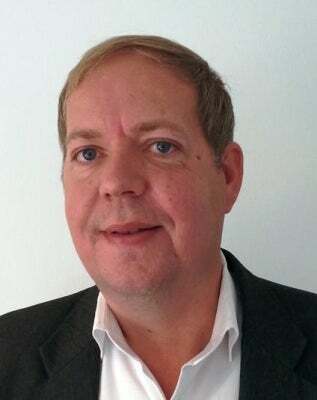 By acquiring Christian Nødskov Duus Nielsen on board as Chief Development Director, CST will be able to keep up with this growth and still be offering the best electro-optical solutions. Aside from strengthening the expertise in CST, Christian Nødskov Duus Nielsen will also support sales’s activities in the Asian market due to his many years’ experience and presence in Asia.